Nero is the premier digital media solutions company that makes living a digital life easy and fun. 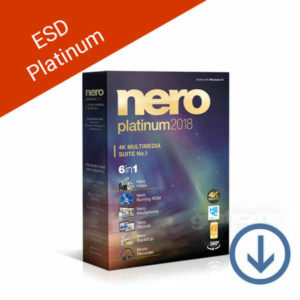 Making itself a household name through award-winning products like Nero’s DVD burning software, Nero offers more solutions beyond their burning software. There’s always a Nero media product for both home and professional use for you. With over a million users per month who download Nero software, you know that your digital media needs are in reliable hands. 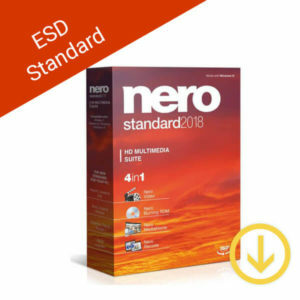 Buy your copies of Nero software – download or retail boxes – from the Softvire Australia online store. 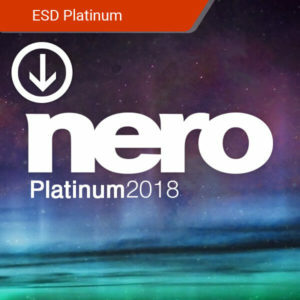 Enjoy our great discounts and prices on all Nero software that you won’t find anywhere else online. 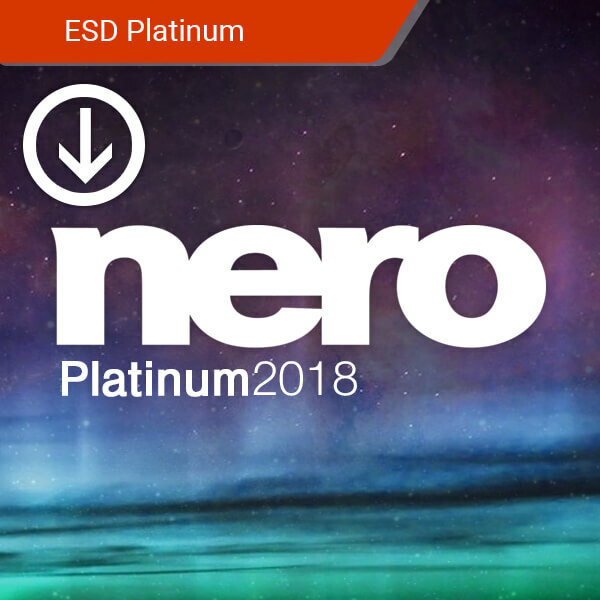 Manage your digital life at home or on the go with Nero Platinum 2018. 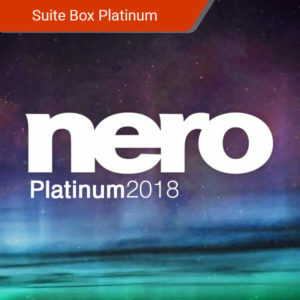 Have access to all the ways you can organize, edit, play, and share your digital files with Nero Platinum’s powerful software. From photos to videos, you’ll always have the right tool to execute what you need to do. Organize and view your media files. Convert images and videos to your desired format. Transfer your media to and from DVD formats. Make physical and digital backups of your data. This product supports Windows devices. Manage your digital life at home or on the go with Nero Standard 2018 Suite. 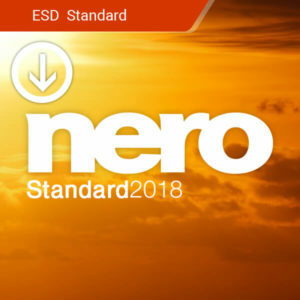 Organize, edit, play, and share your digital media files with Nero’s powerful editing software. From photos to videos, you’ll always have the right tool on hand. Does not include Music Recorder. This product supports Windows and Android devices.